The Food and Drug Administration will announce today a series of actions aimed at cracking down on youth vaping, despite e-cigarette maker Juul's last-minute effort to self-police. Between the lines: After years of warnings that flavored e-cigarettes appeal to young people, data finally drove the point home, prompting a Republican administration to move forward with an especially tough regulatory crackdown. A ban on sales of flavored e-cigarettes in most retail settings, along with age-verification rules for online sales. A proposal to ban menthol in regular cigarettes. Juul proposed a similar set of voluntary steps. 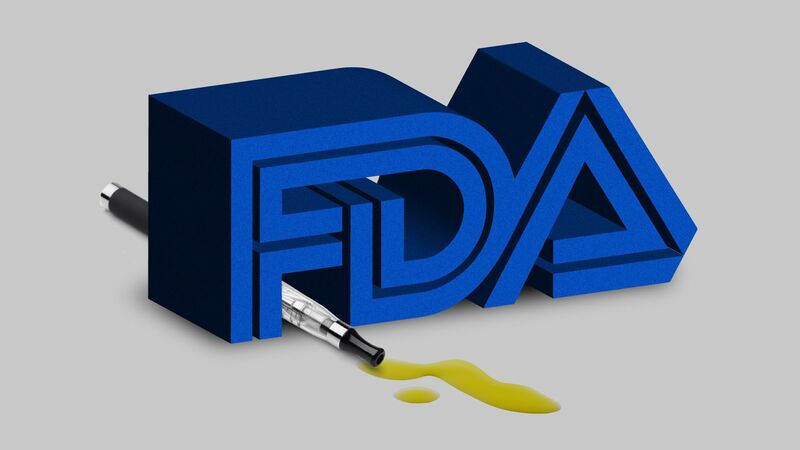 FDA Commissioner Scott Gottlieb applauded Juul's efforts in a tweet on Tuesday, but said that "voluntary action is no substitute for regulatory steps #FDA will soon take." The big picture: Both of these ideas have been pushed before, both by public health advocates and some Democrats. But new data showing a 77% increase in e-cigarette use among high school students between 2017 and 2018 prompted the FDA to act. A 2009 law passed by a Democratic-controlled Congress banned flavored cigarettes, but left it to the FDA to decide whether that should include menthol. E-cigarettes had yet to hit the market. Toward the end of the Obama administration, some Democrats — including former Energy and Commerce Committee Chairman Henry Waxman — asked the FDA to ban flavored e-cigarettes, but it didn't happen. Since then, Juul has become enormously popular, particularly among youth. What's next: The menthol ban will likely anger the tobacco industry, but at least one former opponent of the ban — the Congressional Black Caucus — seems more likely to be on board this time around. The NAACP released a statement in support of the FDA's actions yesterday. When it came to menthol, in 2009, there was "uncertainty about what the right public health policy was, because you had the question of whether if large populations are already smoking and addicted, and you do a ban, does that lead to black market-type concerns, or is it good for public health?" said Phil Barnett, a former staff director for Waxman. "Because that was a really science-based kind of question, the idea was to leave that to FDA to address it and think it through in a regulatory process," he added.